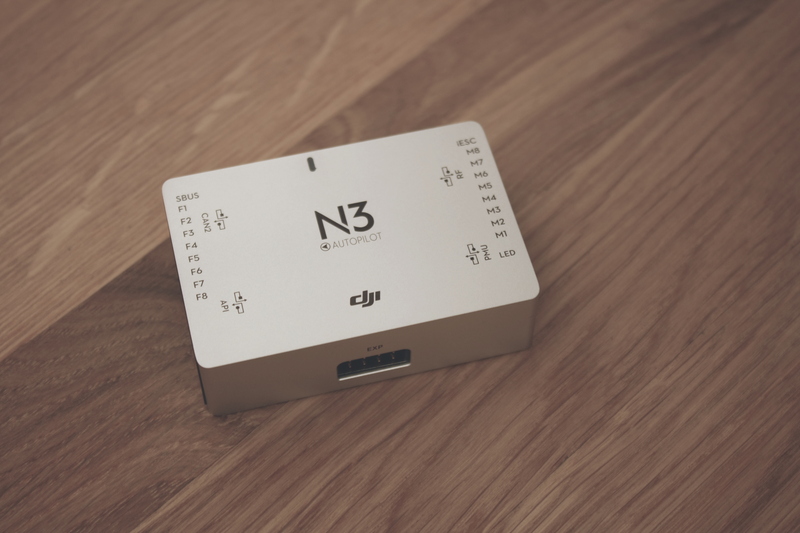 DJI has recently announced their new flight controller – N3. It is the newest autopilot system of the NAZA family and successor of the NAZA v2. The N3 is designed for multirotor enthusiasts and industrial applications, providing professional stability. The N3 can be used with your own hardware for custom DIY drones and of course with other DJI solutions, like the Lightbridge 2. 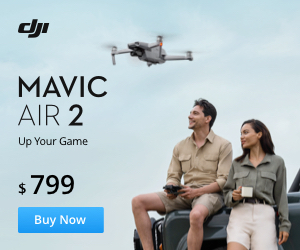 Looking at the picture from the DJI´s website, the new autopilot system should also be compatible with Ronin MX gimbals and DJI smart batteries. On the software side, the new N3 flight controller will be compatible with the DJI Go App (iOS and Android) and the DJI Assistant 2, allowing you live video feed, signal strength and battery status. Like any other ready to fly DJI drone you can also control shutter speed, ISO and aperture while using Zenmuse cameras. The SDK compatibility offers students, hobbyists and professionals the ability to create custom solutions for their needs. The dual IMU redundancy is a great safety feature, which can help in case of failure of the first IMU during flight. It is a “must have” feature, when building a big multirotor for industrial solutions. The N3 also offers a fault-tolerant control system for hexa and octocopters in the event of motor of propulsion system failure. Overall the new DJI N3 flight controller looks like a great solution for all DIY hobbyists and custom professional solutions. I am going to build a new drone with it and can´t wait to test the sport mode. Like DroneHiTech on Facebook so you don´t miss the build log and review!